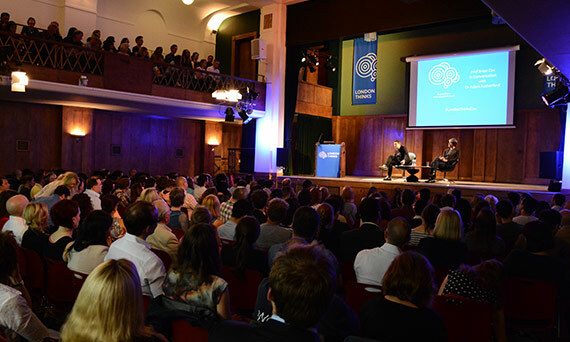 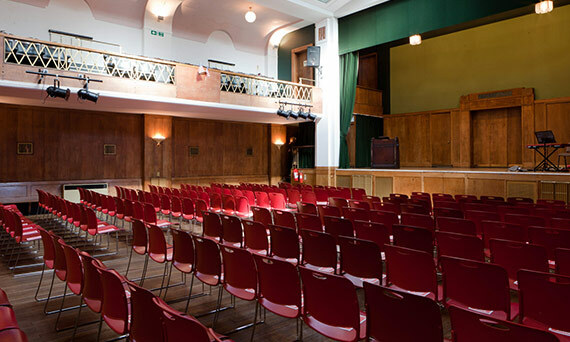 Our award-winning London venues regularly play host to lectures, talks and seminars. 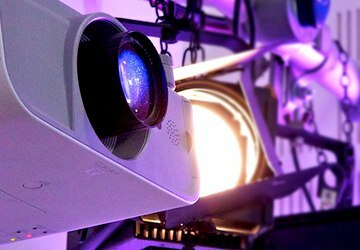 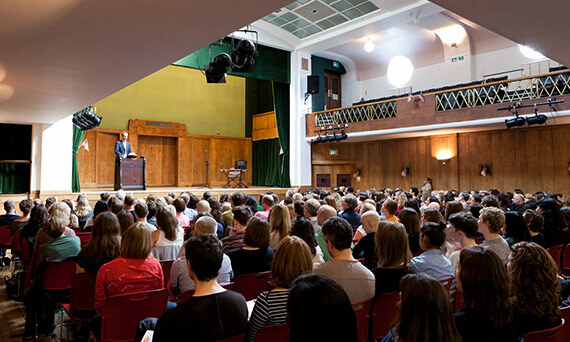 We have a range of lecture halls and theatres for hire to suit every type of speaking event. 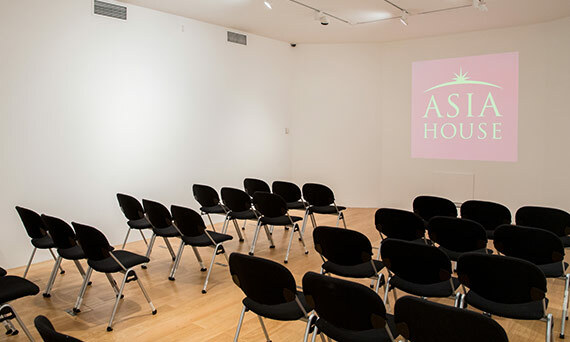 Available through the week, including evenings and weekends, with seated capacities up to 400. 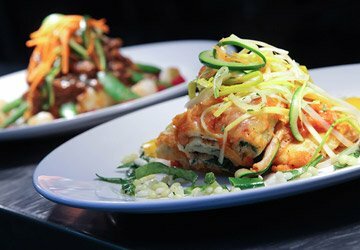 Feed your audience with delicious freshly prepared food from our on-site kitchens. 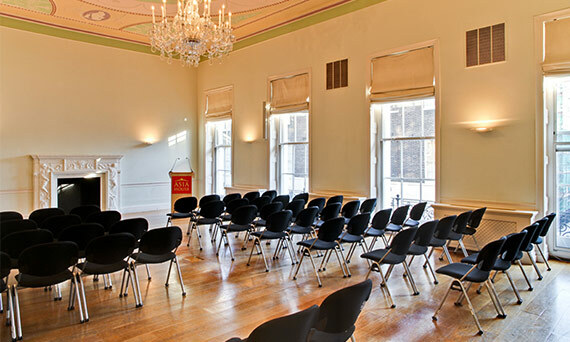 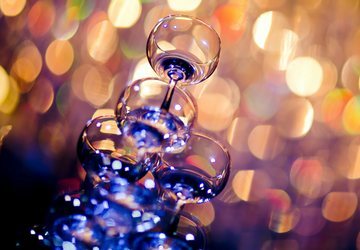 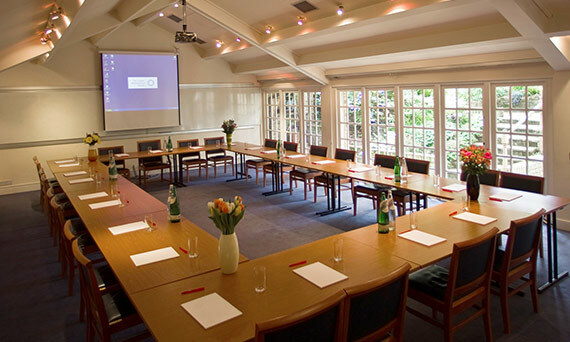 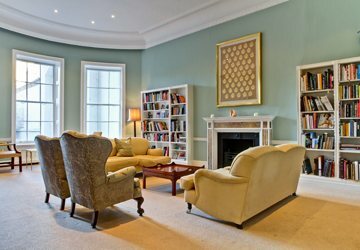 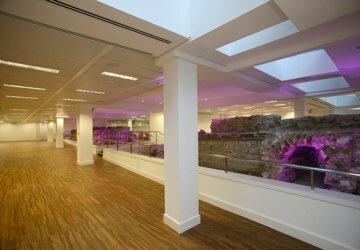 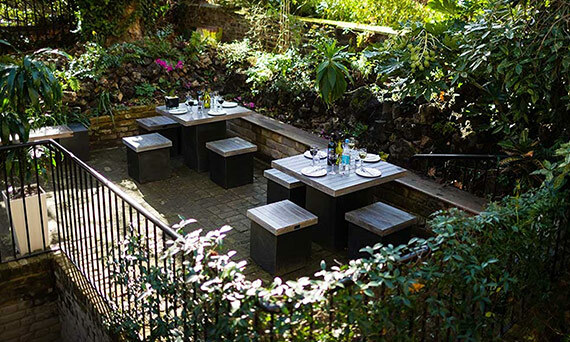 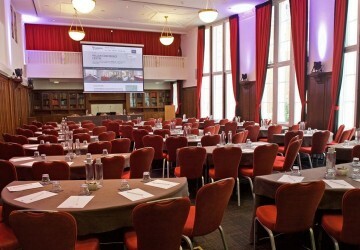 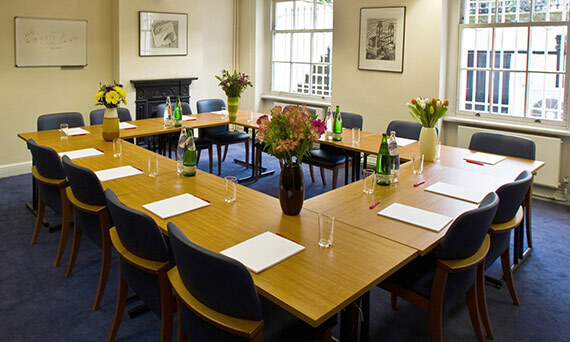 Let us help you select the perfect London venue to compliment your lecture, talk or seminar. 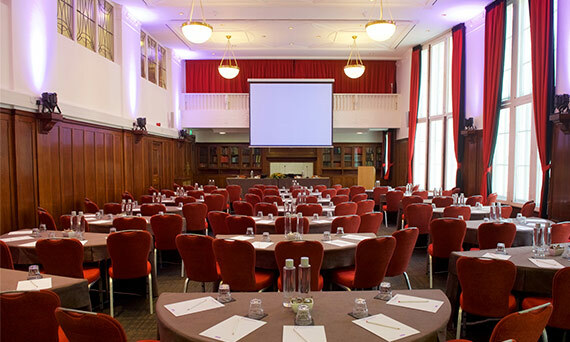 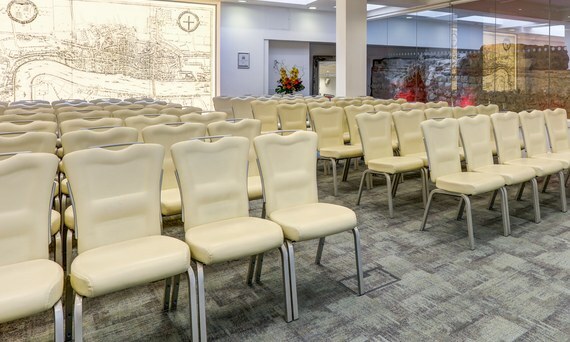 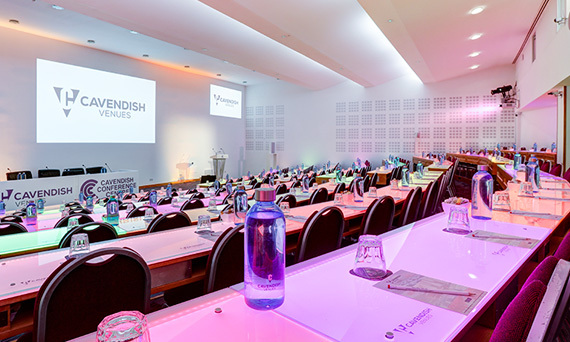 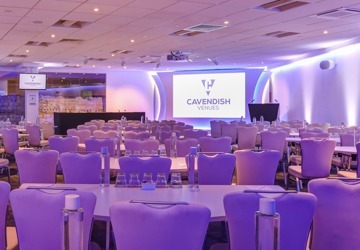 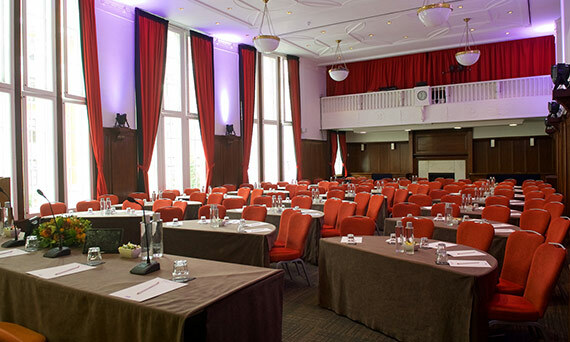 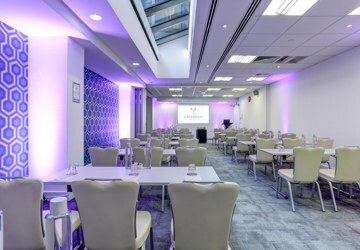 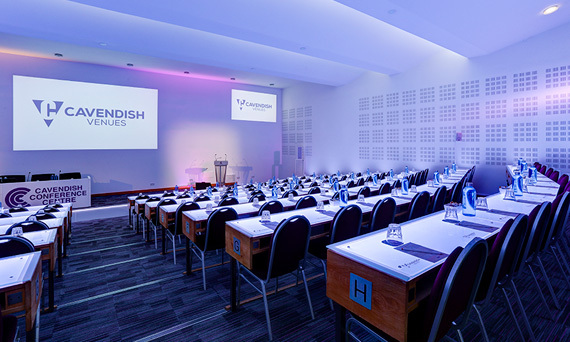 We have 7 lecture venues in central London offering convenient transport links for your attendees, with Underground & mainline stations just a short walk away. 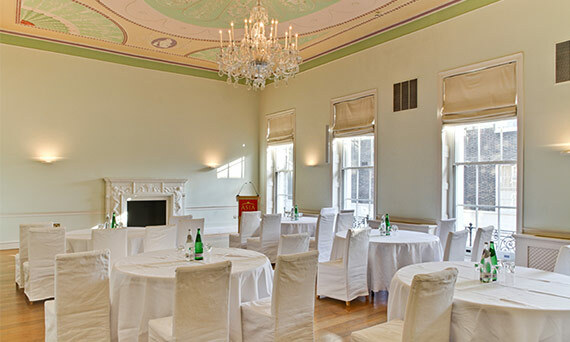 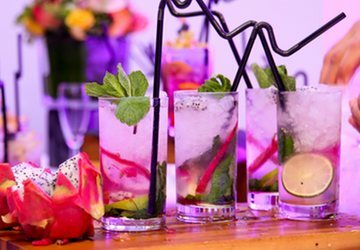 They are available to hire throughout the week, including evenings and weekends. 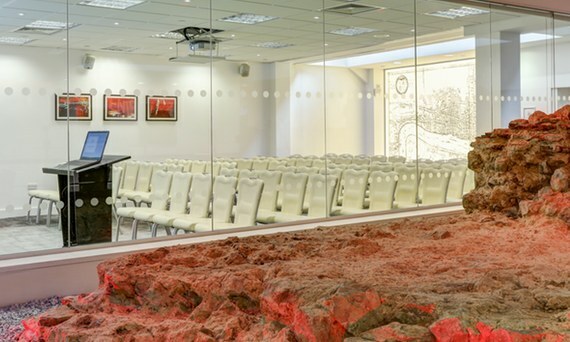 Our large lecture halls can accommodate up to 400 attendees, but we also have spaces suitable for smaller talks or seminars. 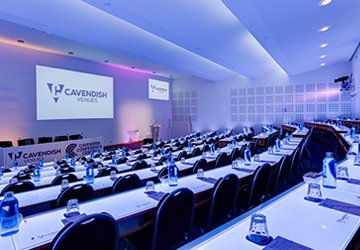 Several venues, such as The Cavendish auditorium, feature theatre-style tiered seating and our halls offer flexible layout options should you require seating at tables. 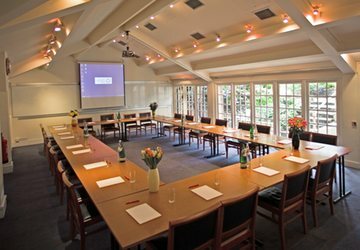 Additional rooms are also available to hire alongside the lecture theatres in all our venues, perfect for break-out sessions or drinks receptions. 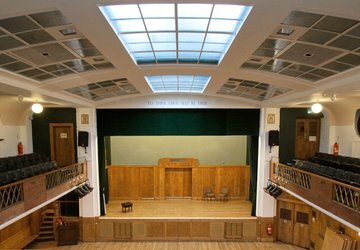 Sustainability & environmental responsibility has always been central to the way we run our London auditoriums. 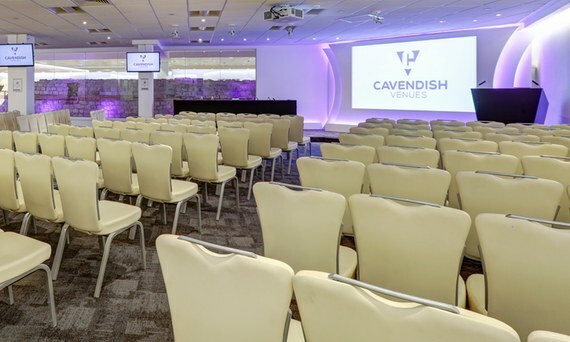 We were the first venues in London to be certified landfill neutral. 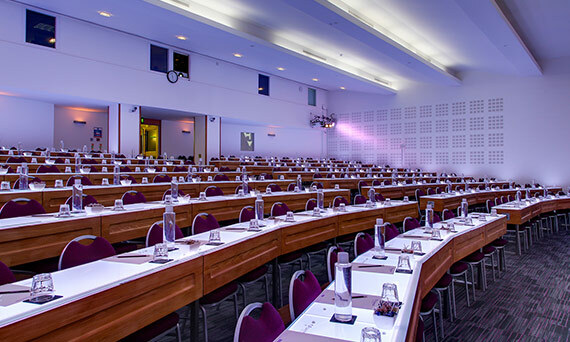 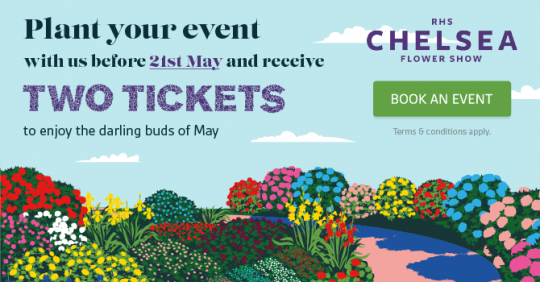 We are also able to offer you completely Carbon Neutral events by offsetting the carbon generated by your lecture or talk, including attendee travel. 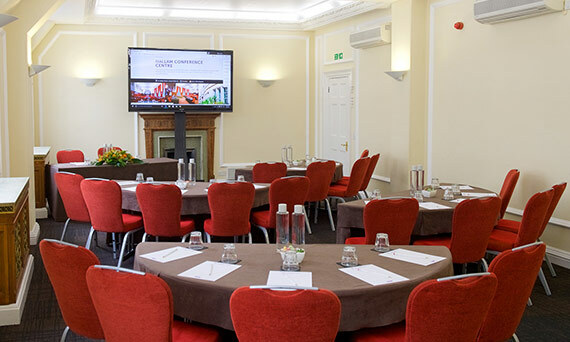 Use our Carbon Calculator to discover your event’s carbon footprint and learn more about how we can offset it.